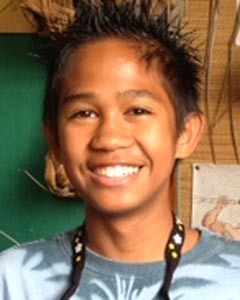 Big Island police are searching for a 14-year-old Kailua-Kona boy reported as missing since May 18. 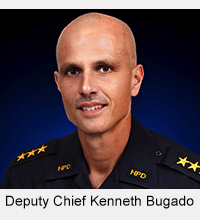 Chito Asuncion is described as Filipino, 5-foot-9, 90 pounds with black short hair and brown eyes. 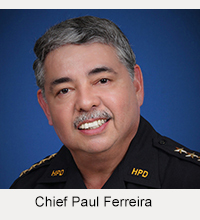 He was last seen in the Kealakehe area. Police ask that anyone with information on his whereabouts call Officer Stephen Kishimoto at 326-4646, extension 253, or the Police Department’s non-emergency line at 935-3311.